On Thursday afternoon, October 8, 2009, the Assistance League held its annual Mary Jo Peckham awards luncheon at the River Oaks Country Club. Founded in 1968, the Assistance League is a 501(c)(3) charitable organization that puts caring and commitment into action via community programs. Through donations made to the organization, sales at the Thrift Shop at 1902 Commerce and through their Gala and Mary Jo Peckham Awards luncheon, the group funds its activities to better the lives of local children through multiple programs. 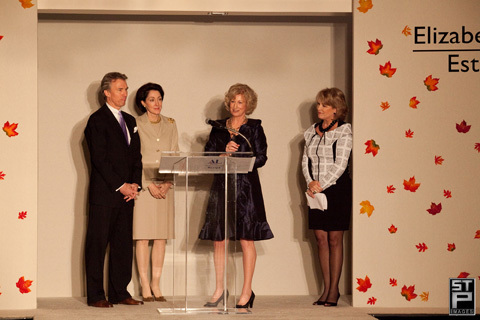 Many of these programs are synonymous with Houston schools and include Kids on the Block, Operation School Bell, The Assistance League Scholarship Program, Support for the Arts and Celebration of Giving. 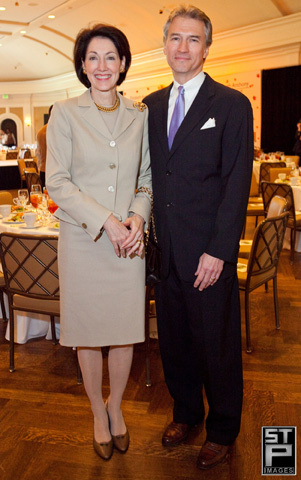 Jan Carson oversaw the ceremonies and the luncheon attendees were provided one of the most spectacular fashion shows in memory. 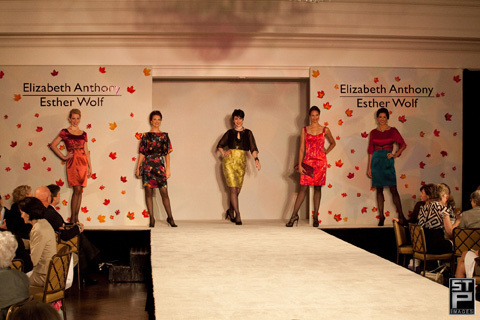 Modeled by Page713 and Neal Hamil Agency, the stunningly beautiful fashions were provided by Elizabeth Anthony Esther Wolf. It was like being at a fireworks display as the floor would ooh and aah at the runway models. STP Images was there to photograph the event. Peek at a few of the photos from the event below and let STP Images know if we can help you with your next event. TO SEE ALL OF THE PHOTOS FROM THIS EVENT, OR TO PURCHASE JPG FILES OR PRINTS, CLICK HERE. What gorgeous gowns…not to mention gorgeous photos! Love checking in on the blog!